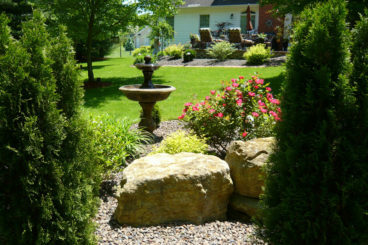 Welcome to Premier Landscape & Design. 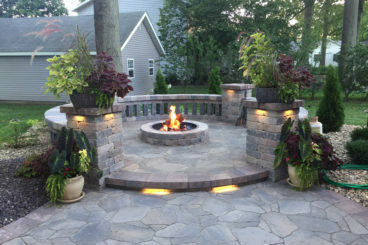 We are a full service landscape design, construction, and maintenance company, focused on you and how we can provide the best quality of landscaping work and customer service! We work with you to produce functional yet attractive outdoor spaces, always keeping your budget in mind. Our services are backed by 25 years of design and installation experience, and it shows in the high quality of our work. 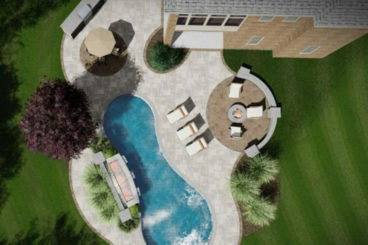 We take the landscape process and streamline it so you can sit back, relax and leave the dirty work to us. Premier makes you our priority, doing all we can to make your experience as easy, seamless and fun as possible. Have a New Project Idea in Mind? We would love to hear about it. Contact us for quality work & professional service.